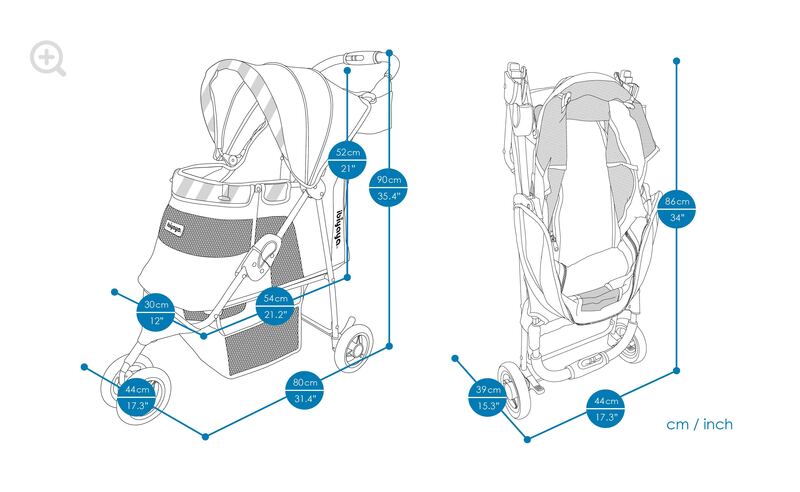 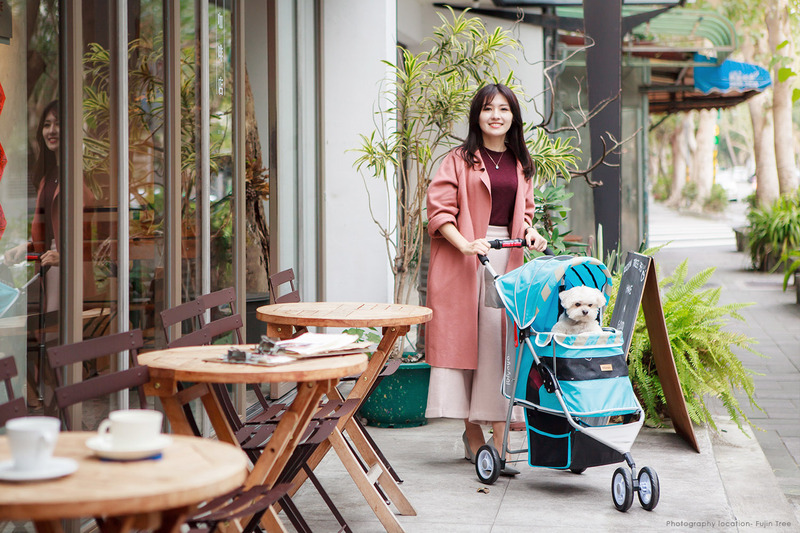 Want to have a Laduree-style buggy in blue macaron to enjoy strolling together with your furkids? 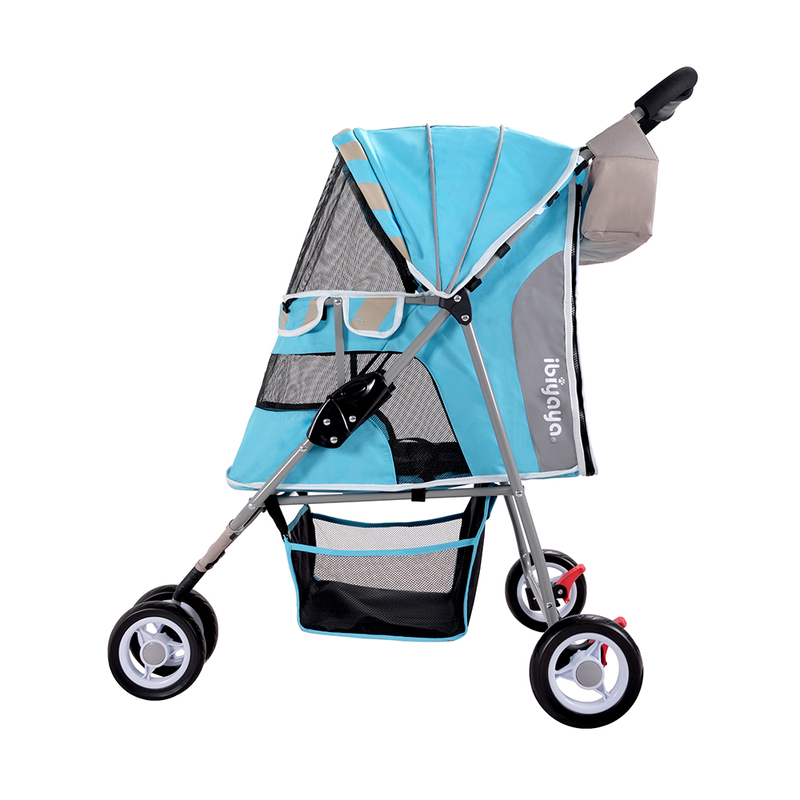 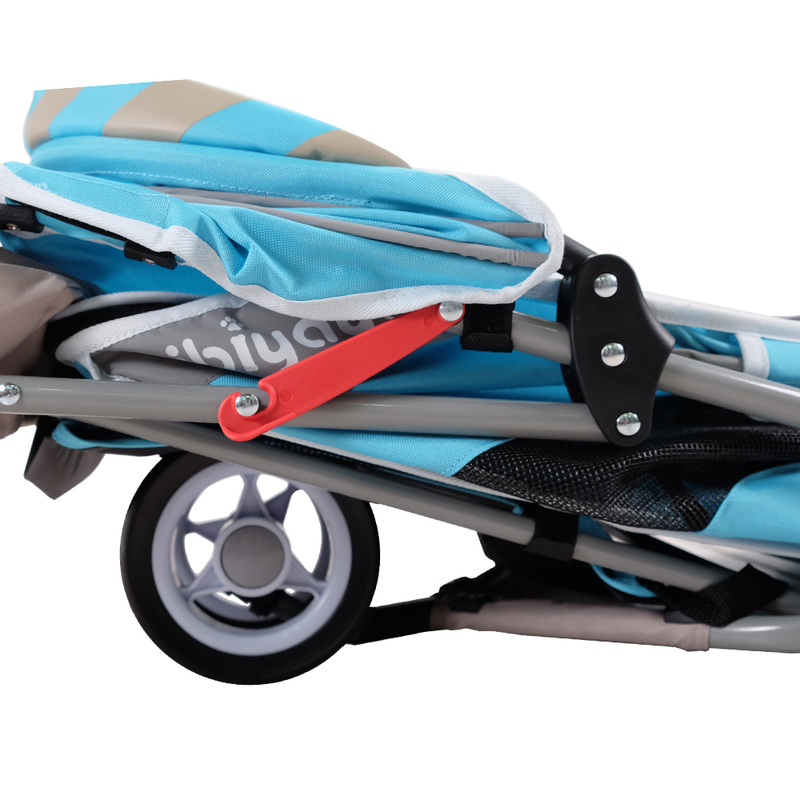 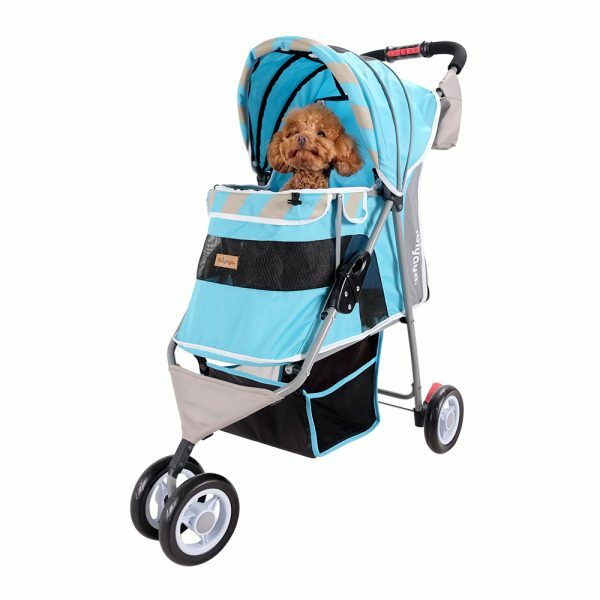 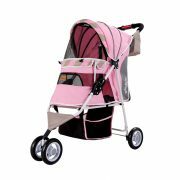 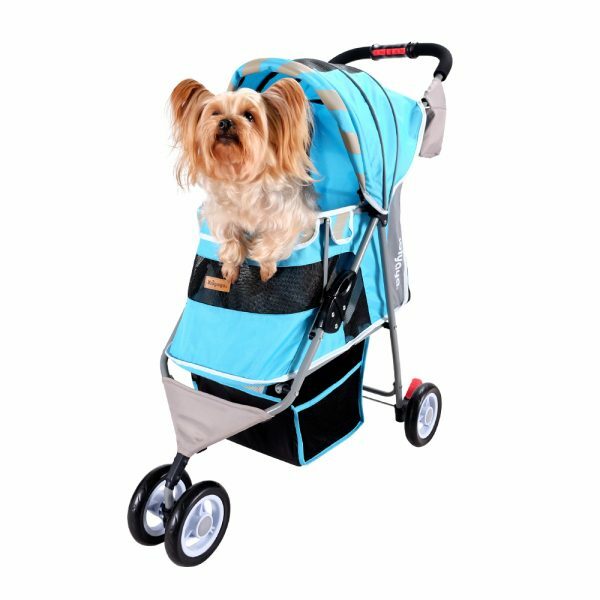 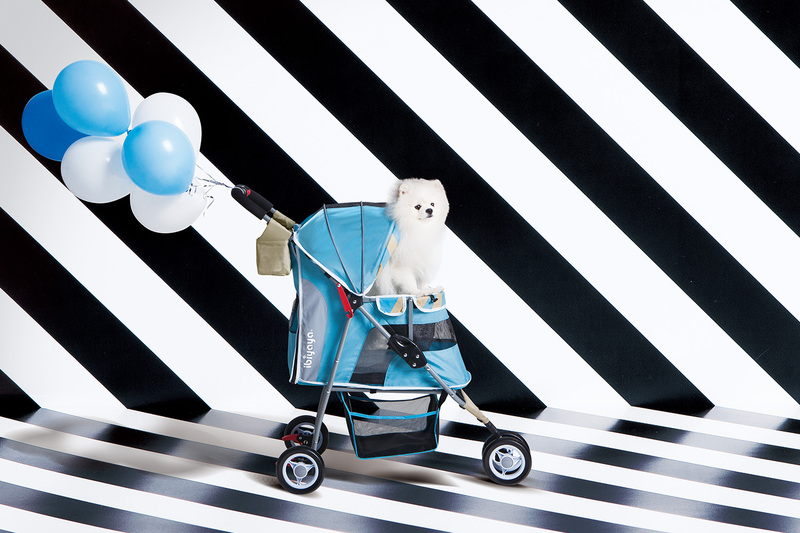 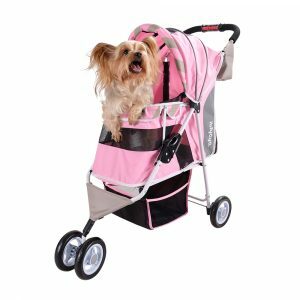 With diagonal stripes and spring fashion colors, this new Matte Edition pet stroller is suitable for small to medium sized paw friends and perfect for any occasion. 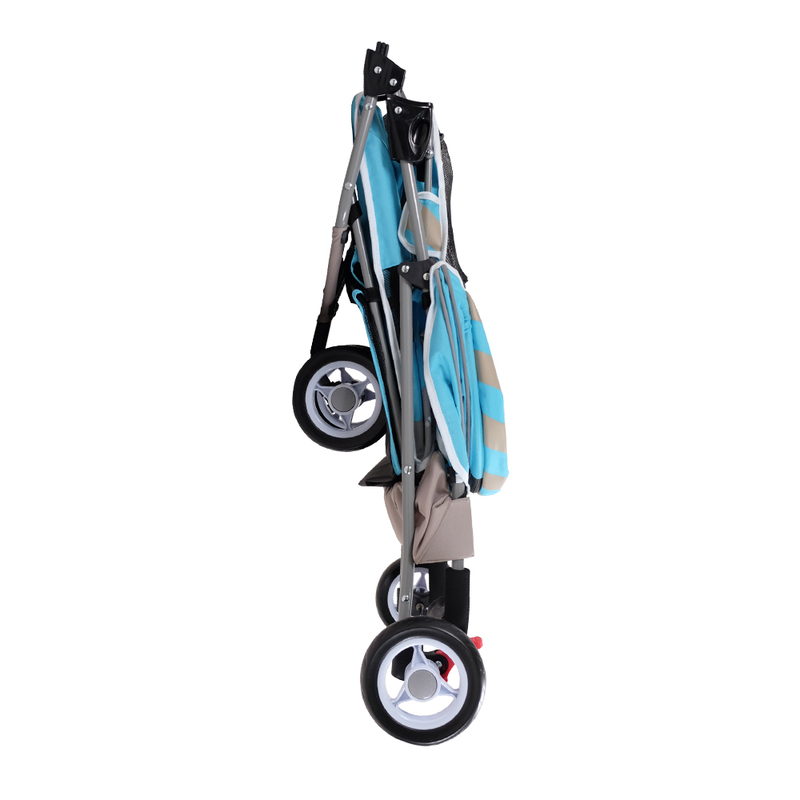 ◆One-click button easy folding mechanism. 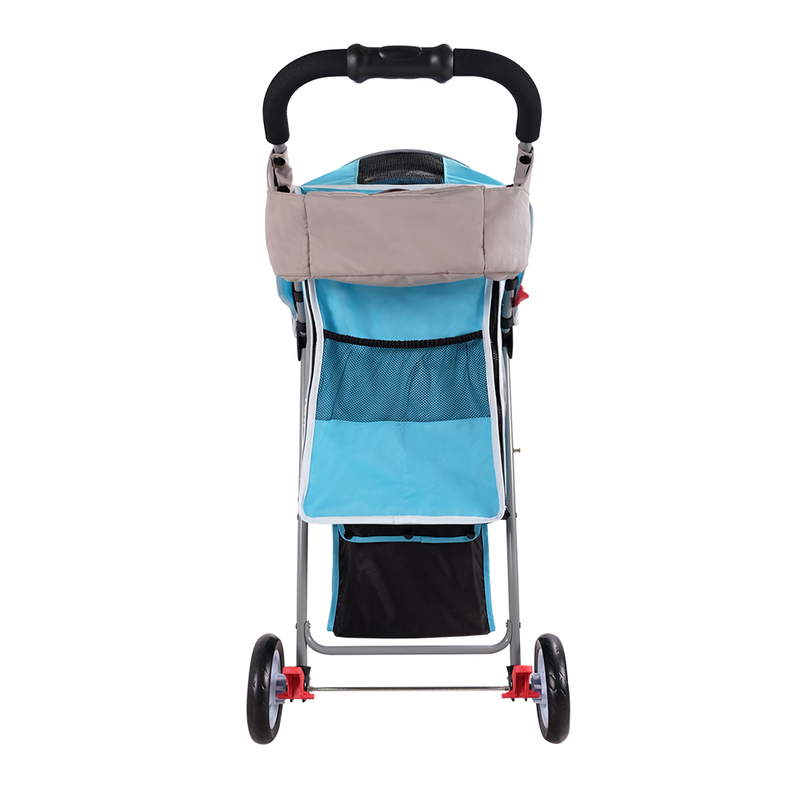 ◆360 degree swivel front wheels, Rear wheel brakes.